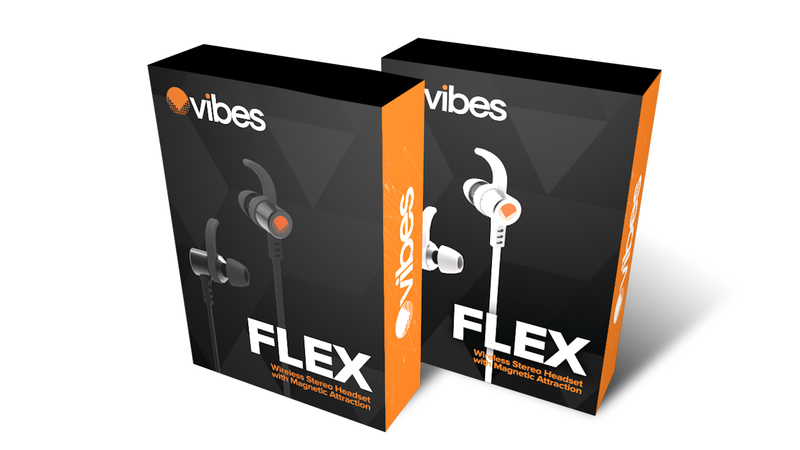 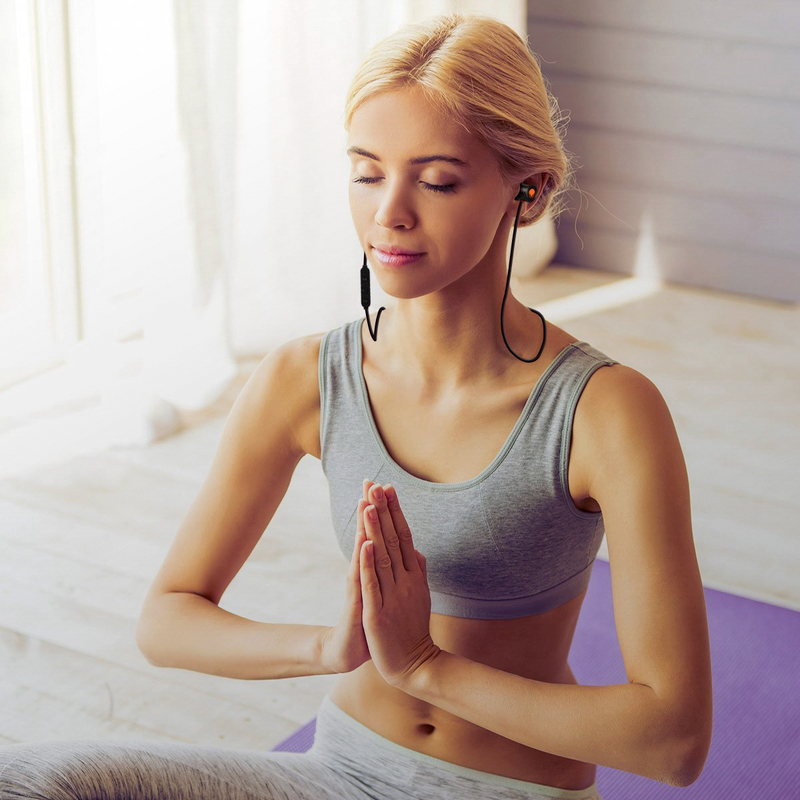 The VIBES FLEX is our ergonomic Bluetooth stereo headset that offers complete custom fit over-the-ear support for the highest level of comfort and support offered today. 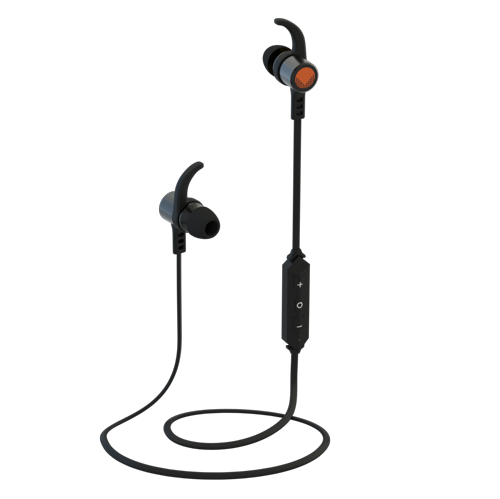 With its APT-X Technology that delivers CD like audio and its IPX4 Sweatproof offering, the FLEX is ideal for the active lifestyle as well as the distinguished traveler. 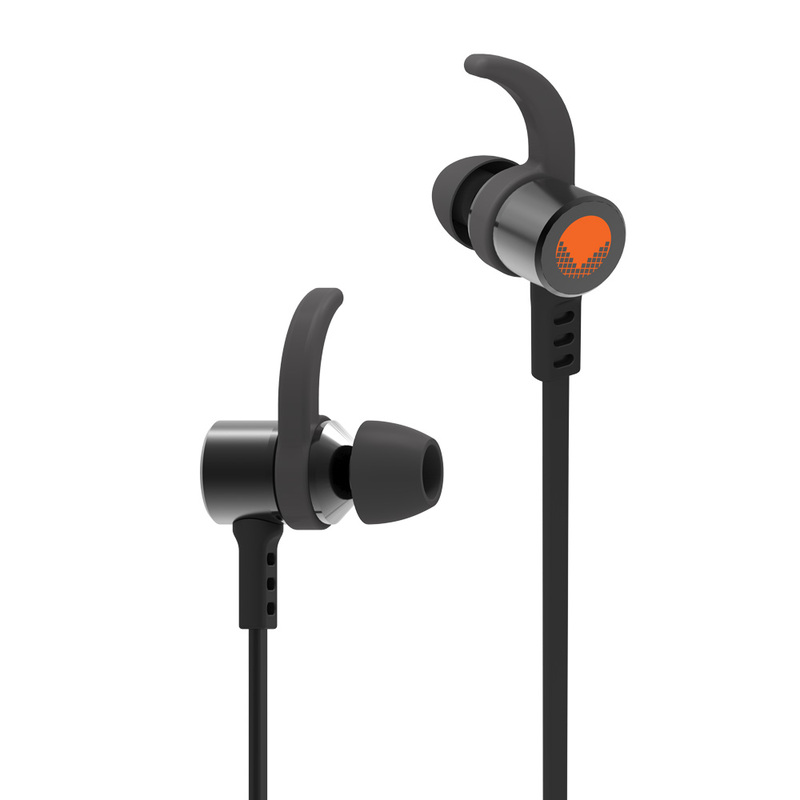 Portable, fashion magnet attraction design, wearing can listen to music, off as the necklace, make the earphones more fashionable, easy to store and carry, and not easy to get lost.